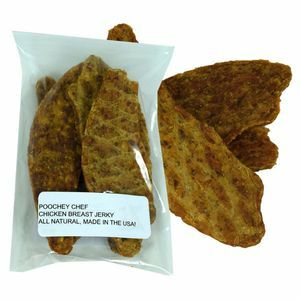 Delicious and made in the USA by Poocheychef Dog Bakery in Pennsylvania. 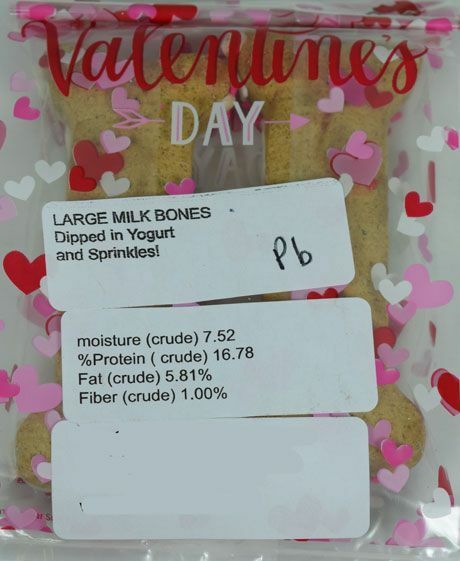 There are 2 large milk bones dipped in Yogurt per pack. 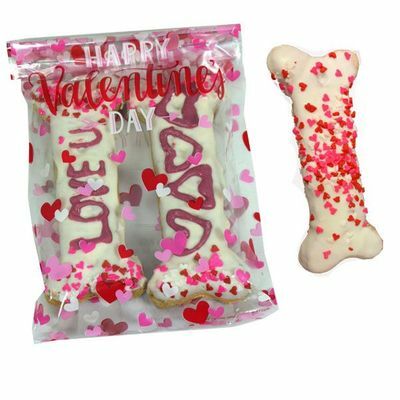 Each is about 5". 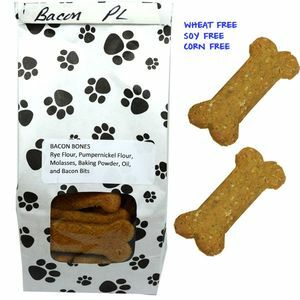 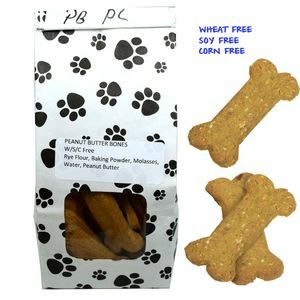 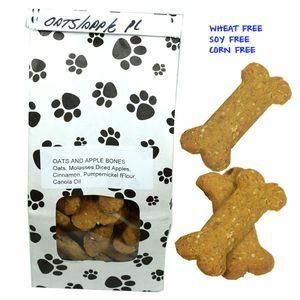 Give you doggie one of these and they will be begging for more!